I'm all for making things pretty in my kitchen. Emily over at Cupcakes & Cashmere, has captured my love for simple yet fun decor. 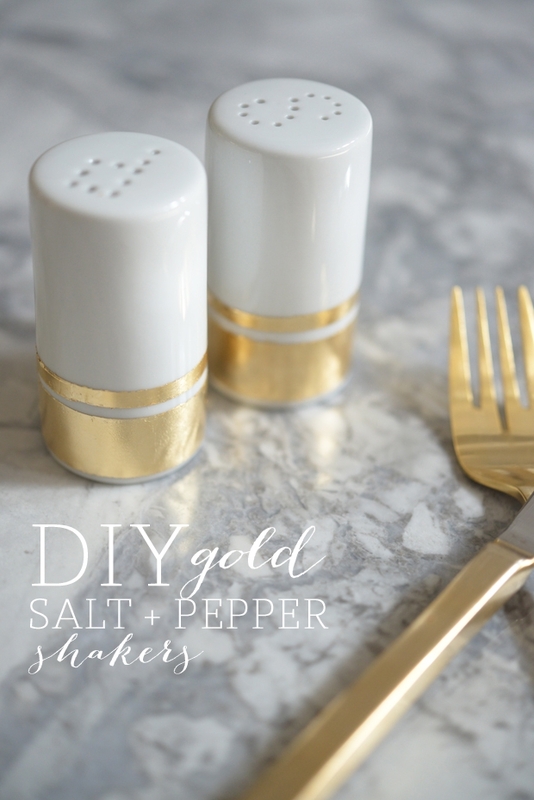 Salt and pepper shakers can be maybe the most boring item in a kitchen, but with this DIY you can spice up those plain Jane shakers. Check out the full DIY over on Cupcakes & Cashmere.